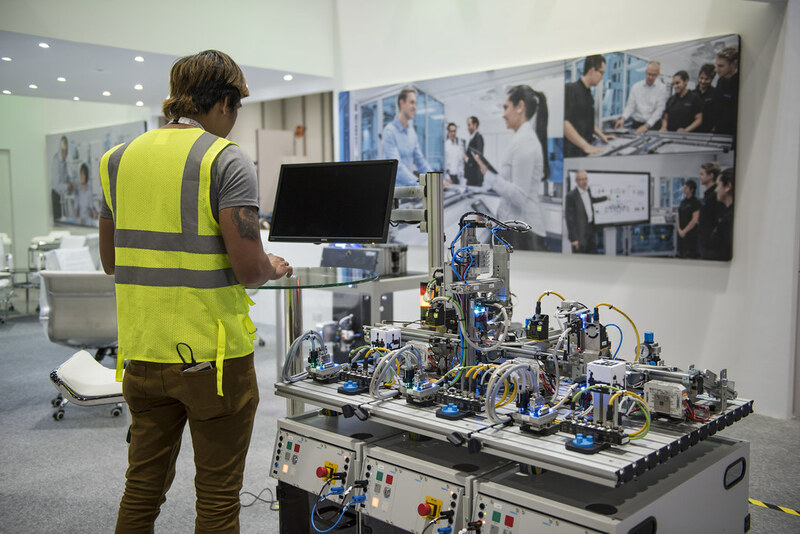 The Festo Group is a leading world-wide supplier of automation technology and a solution provider for technical education. As a globally-oriented and independent family company with i headquarters in Esslingen, Germany, it has become the performance leader in its industry over the last 50 years thanks to its innovations and problem-solving competence in all aspects of factory and process automation, as well as its unique range of technical training and education solutions. The Festo Group has 20,100 employees worldwide, companies in 61 countries and authorized agencies in further 40 countries. 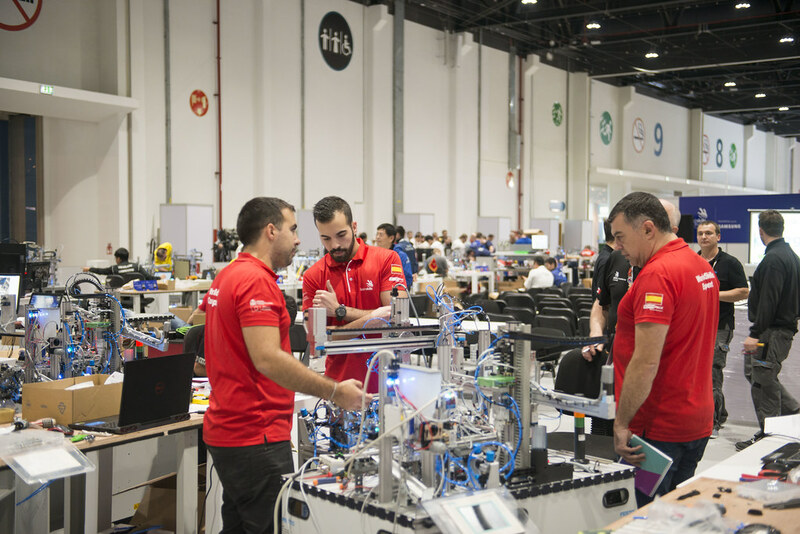 Festo is a lead sponsor for the skills Mechatronics, Water Technology, and Refrigeration and Air Conditioning, a co-sponsor for Industrial Control and Polymechanics and Automation, and became a Founding Sponsor Partner in 2001.